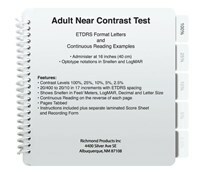 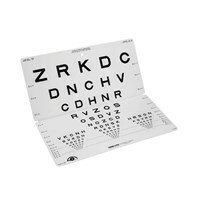 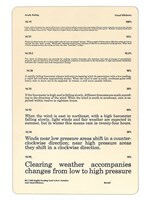 Maxi-Aids proudly offers high-quality education eye charts for use in the office or at home. 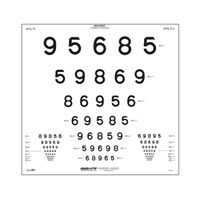 For children and adults who suffer from poor eyesight, these charts are an excellent tool in determining an individual's visual acuity. 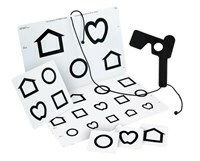 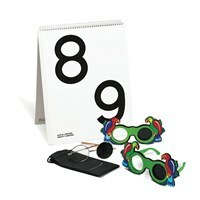 These visual impairment aids are designed to help you preserve your vision to the highest degree possible. 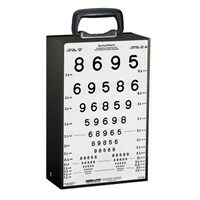 Browse our selection of low vision and blind equipment inventory. 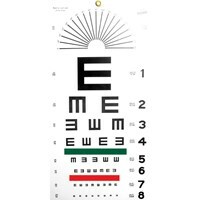 Whether you're looking for near-vision or a traditional eye chart to hang on the wall, Maxi-Aids has what you're looking for. 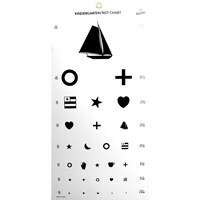 Browse our selection of eye charts today!